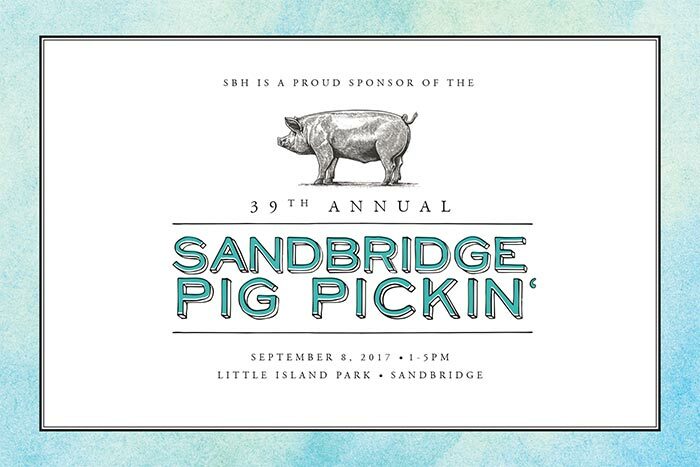 Please stop by the SBH Real Estate office (3713 Sandpiper Road) to pick up your tickets! This event is on Saturday, September 8, 2018 from 1-5 at Little Island Park. Tickets are $40 per person and children 10 and under are free.